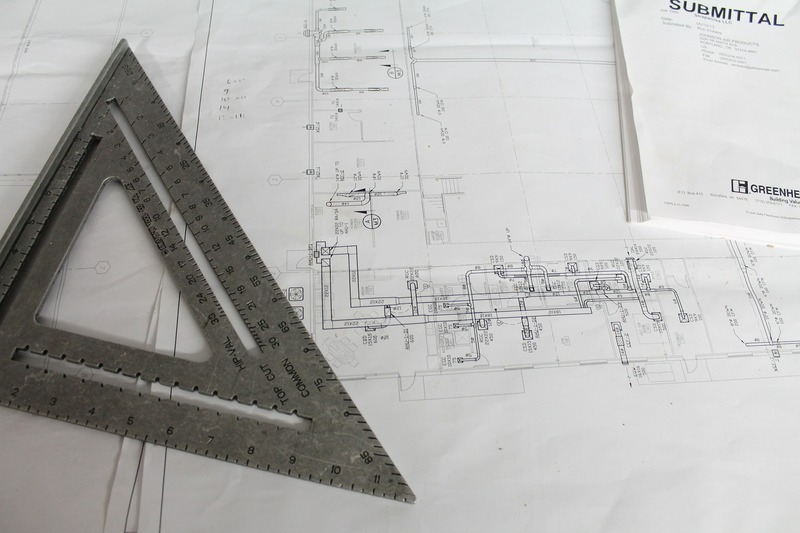 Estimation for a construction project is inherently a behind-the-scenes facet of a project. Additionally, it is the first step that is accomplished before the ball can really get going and construction can begin. 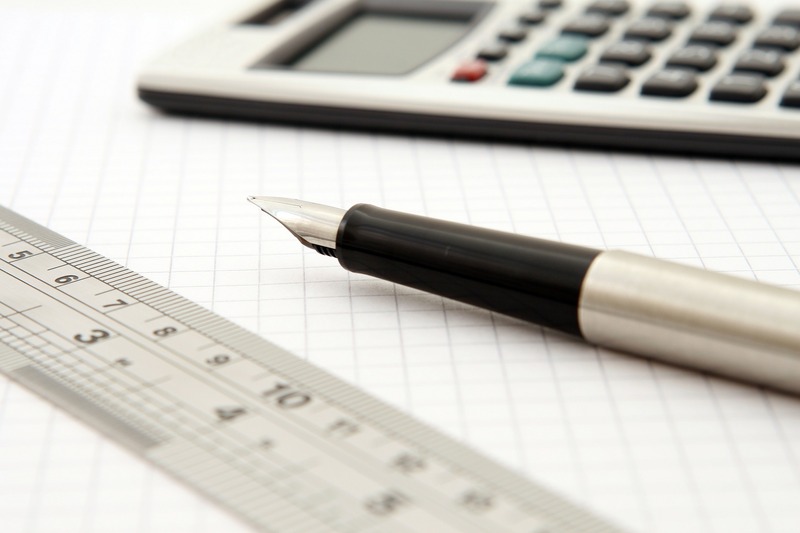 This guide aims to give a look behind the curtain of the estimation process. Additionally, in honor of our 30 year anniversary, we’re going to explore how estimating at Park Enterprise Construction has evolved. 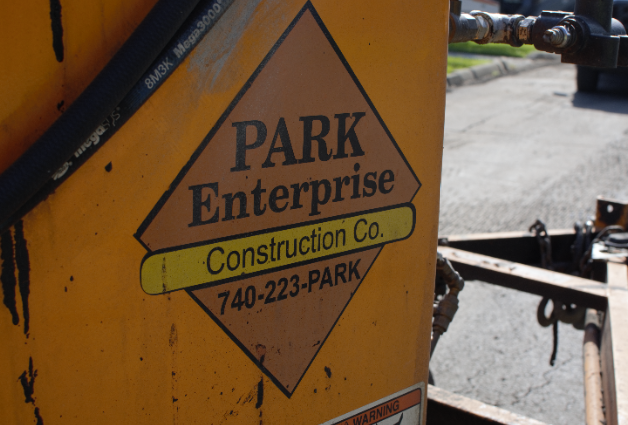 Park Enterprise Construction is celebrating 30 years in business. Since 1989, founder Eric Park and his team have been serving the area with highly skilled workers and a commitment to safety. 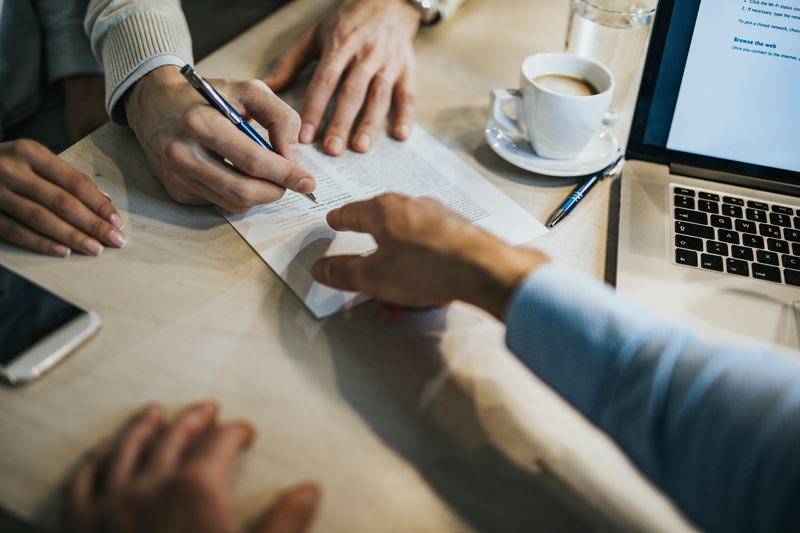 In the commercial real estate business, money is a huge factor in moving projects from planning stages to finalization. 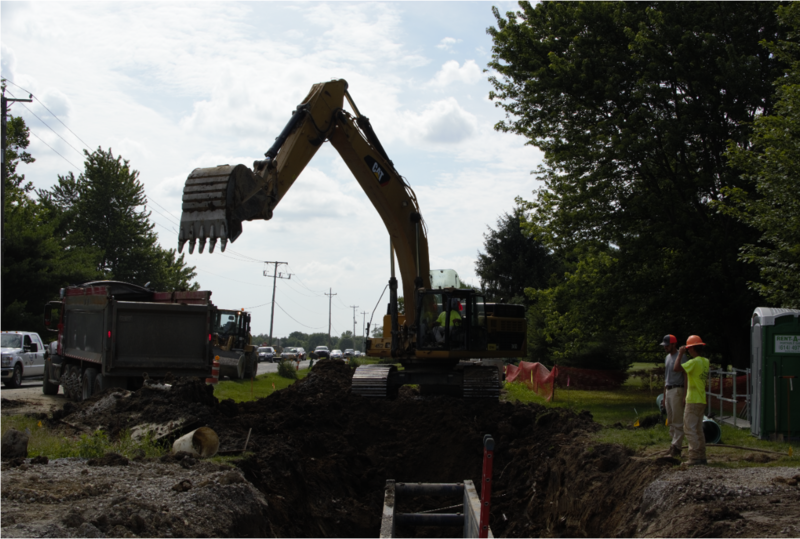 Whether it is for land acquisition and site development, subdivision construction, or underground utility installation -- developers need to access a significant pool of money to successfully move the project through its various phases. Once a project is completed there will be cash available, but the problem lies in amassing the funding to purchase the commercial real estate; buy, maintain or rent construction equipment; and line up the necessary contractors and subcontractors. That is where the concept of commercial construction loans comes into play. Parts of Ohio can experience intense downpours which inflict great damage to residential subdivisions and commercial properties. The property manager’s job is to prevent this from happening as much as possible so residents and tenants can continue to enjoy the property, without creating a solution that detracts from the property’s appearance. Fortunately, there are many effective and eco-friendly options for attractive stormwater management. Do I Need Erosion Control on My Property? Over time, the likes of wind and water can wreak havoc on land development, making soil erosion an issue for farmers, construction workers, and even property managers. 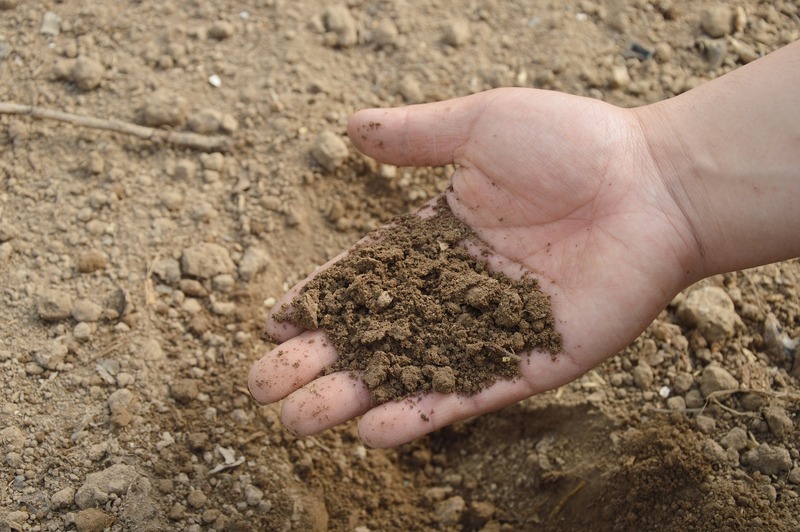 Erosion, specifically, is a process where rain or fast-moving water carries soil away over time. 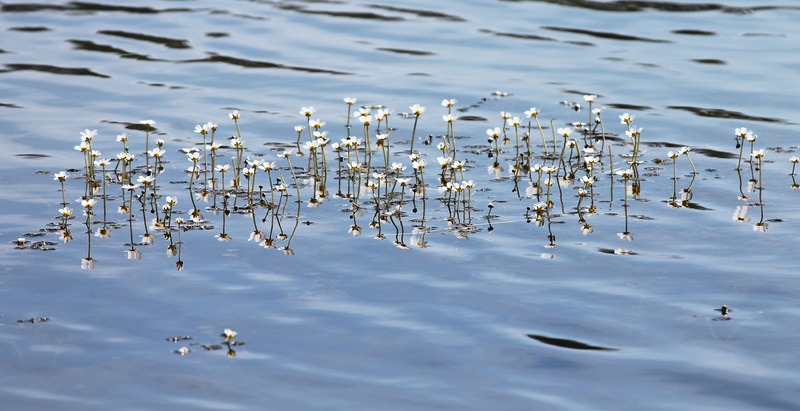 Usually it's a very long-term, natural process, but on construction sites and for property managers, it's a problem that presents short-term challenges as well, particularly when it comes to depositing runoff in bodies of water or affecting other nearby properties with site contaminants. This post will discuss erosion control tactics that property managers can administer to offset the consequences of erosion. Commercial property builds differ from residential property builds due to matters of scale, zoning, and complexity. 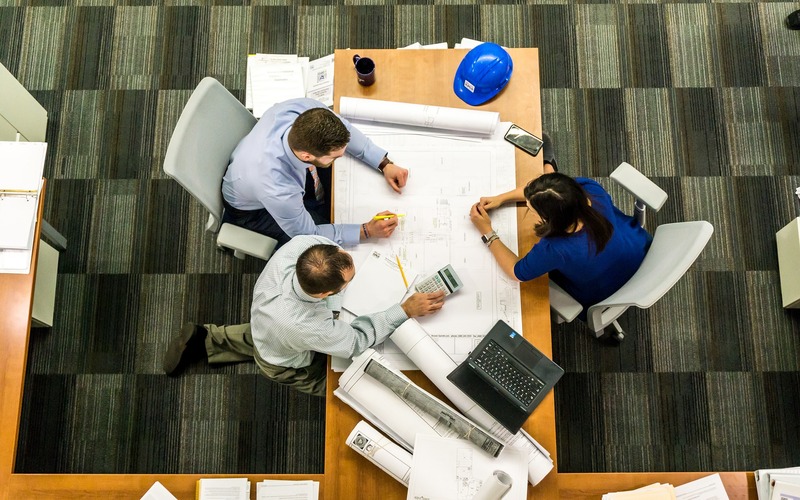 Knowing what to expect in every phase of the commercial development process will help you manage your expectations and hold vendors accountable. You know what they say about first impressions, right? And while first impressions are usually associated with things like a first date or job interview, the parking lot is often the first thing a potential partner or customer sees when arriving at your business for the first time. Contrary to what you might believe, parking lots are about a lot more than throwing asphalt down, painting some lines and calling it a day. Planning out a parking lot shouldn't be an afterthought, but a priority. After all, it's likely to be the first thing someone sees and experiences before entering your business. 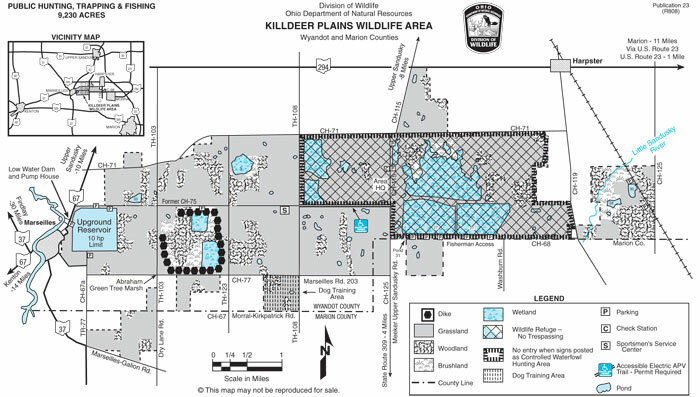 This month we are highlighting the Killdeer Plains Wildlife Area. This project consisted of designing and constructing exempt dams to create a wetland in the basin of the former Killdeer Upground Reservoir. What is the Difference Between Sanitary Sewer and Storm Sewer Systems? From a very basic standpoint, storm sewers capture and redirect rainwater, snow and other drainage. Sanitary sewers, conversely, transport sewage and water from sinks, showers and other appliances to treatment plants. But, when many people hear the word “sewer,” they immediately think that they’re one in the same. That’s hardly the case, and this couldn’t be more evident when you consider the key functions and differences between storm and sanitary sewers. Here’s a closer look at the similarities, differences and other considerations pertaining to sanitary sewers and storm sewers. When the busy season is over with, the annual routine of packing up shop and winterizing properties begins. For many businesses, it’s smart to close up for the winter when traffic is low, and reopen in the warmer months. 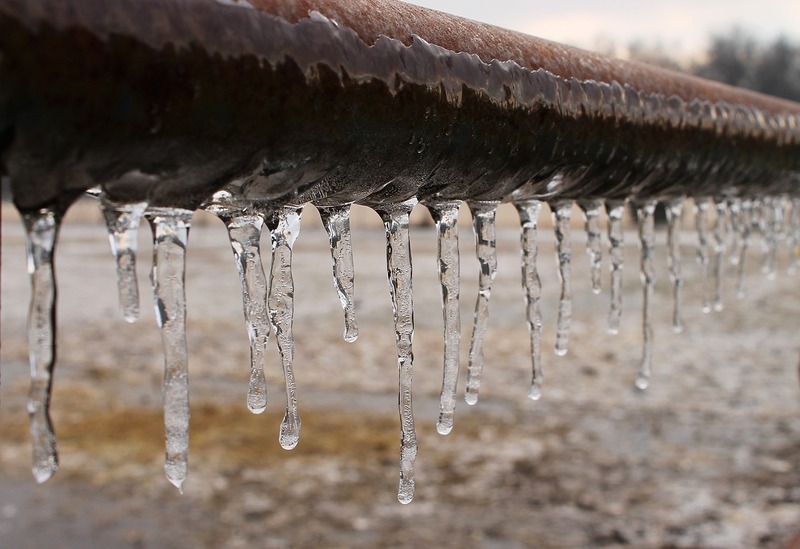 But closing up shop until next year’s busy season can spell disaster if the proper steps aren’t taken, especially in areas that experience significant winter weather.